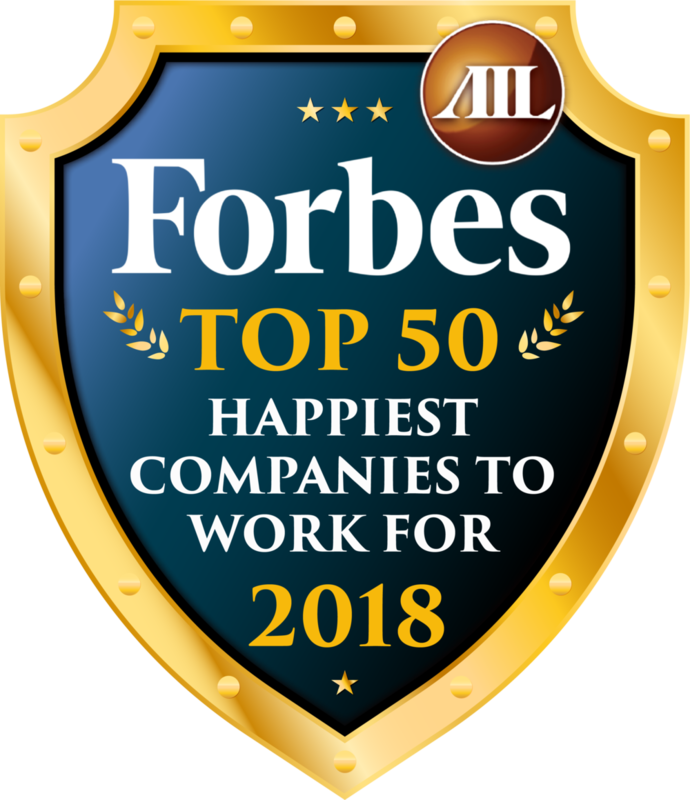 Orange County Register Names American Income Life a Top Workplace of 2017! Newer PostQuality is Never an Accident...It is Always the Result of Intelligent Effort. Older PostYour Future Starts TODAY...Make it Happen!